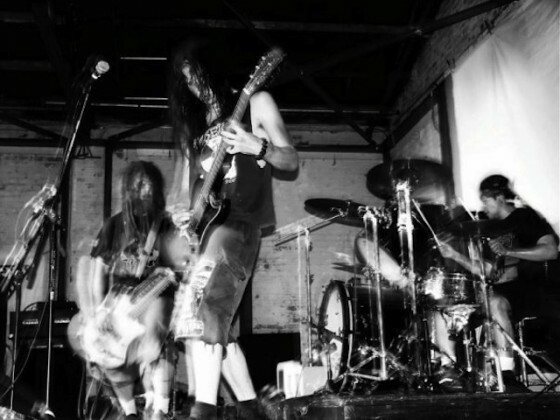 Bay Area-operated Tankcrimes offers up another offering from the label’s hometown sludge heroes, BRAINOIL, with the first-ever CD release of the band’s decimating Death Of This Dry Season album. 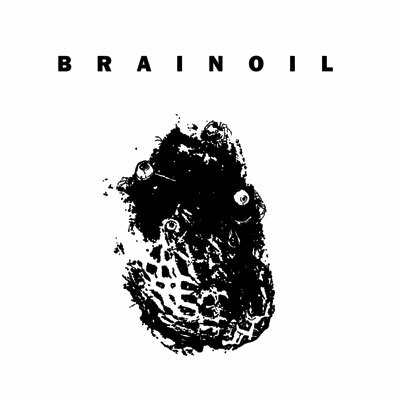 Initially released on vinyl and digital platforms in the Summer of 2011 via 20 Buck Spin, Death Of This Dry Season put BRAINOIL on the map well beyond what their 2003-released self-titled debut album on Life Is Abuse had, taking the band’s scathing, wretched brew of Bay Area-style doom/sludge to new heights over seven face-crushing anthems. The band’s very “Oakland-sounding” destructive sludge rips with up-tempo crust-inspired breaks and monstrously baked breakdowns aptly suited for fans of other area acts Black Cobra, Dystopia, Noothgrush, Stormcrow, El Dopa and more. Having been completely remastered by Brad Boatright at Audiosiege in Portland, Oregon (Sleep, High On Fire, Tragedy), the Tankcrimes CD version of Death Of This Dry Season is out now. Stream it HERE. Buy it HERE.